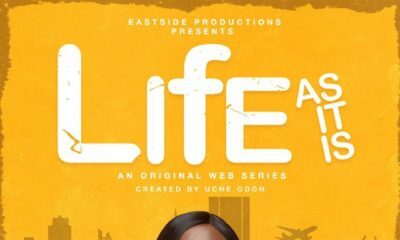 The much-anticipated web series ‘Life As It Is’ has premiered. 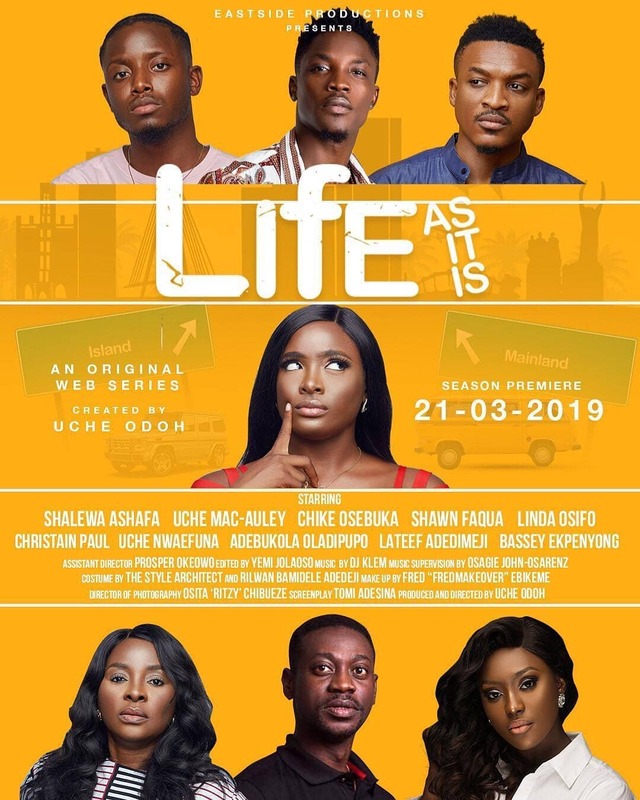 Directed and produced by Uche Odoh, ‘Life As It Is’ stars Shalewa Ashafa, Linda Osifo, Chike Osebuka, Shawn Faqua, Lateef Adedimeji, Adebukola Oladipupo, Bassey Ekpenyong, Uche Nwaefuna, Uche Mac-Auley, Christian Paul and many more. 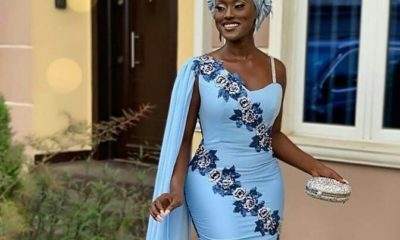 The web series focuses on the life of a Naïve young lady ‘Nara’ who moves out of her overbearing mother’s house Mrs. Nkechi to spend time with her Aunty, Jumoke. 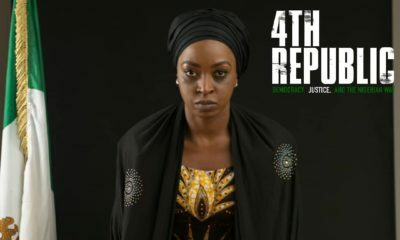 The web series will take us through Nara’s ordeal with work, relationship and basically LIFE AS IT IS.